Startups leverage the technology to change the world we live. Or, minimally, a small part of it either at work, improving our productivity, or how we go to office, our way to communicate, to book a holiday, just to make a few examples. But what about our place? Do startups try to improve our way to live and enjoy the home? The answer is “YES. THEY DO”. 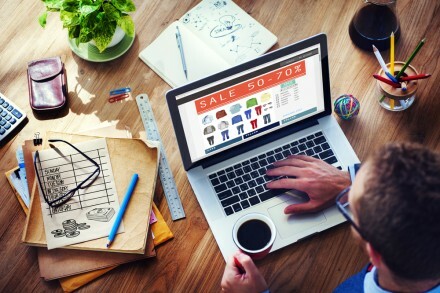 They try to do it by leveraging the Internet of Things to create products and tools that can make our home smarter and improve every aspect of how we and our loved ones live it. In 2016, smart home companies have continued to win the confidence of venture capitalists who have kept on betting on them. 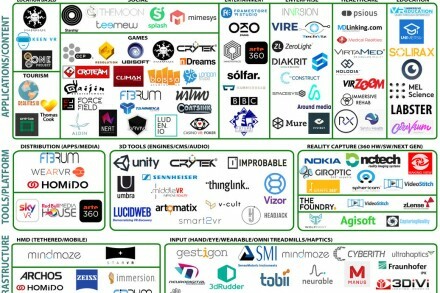 Room by room, without considering the best wireless dorbell, let’s have a look at the most interesting startups among the venture backed ones in 2016. 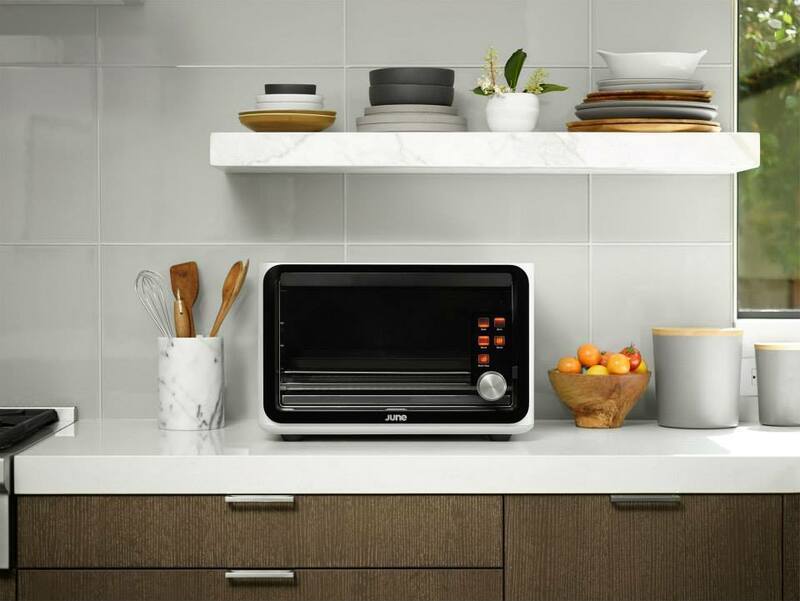 – San Francisco, CA-based June is bringing to market a computer based oven that aims to provide advanced heat distribution, broiling and baking performance as well as remote control and intelligent alert capabilities via mobile connctivity. 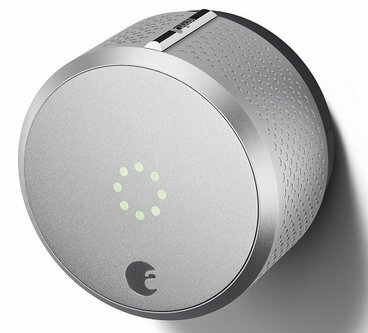 – Graz, Austria-based Nuki Home Solutions is making a Bluetooth smartlock, which works with European door cylinders. It allows home locks to be opened and closed automatically by Android & iOS apps on smartphones and controlled via Bluetooth and WiFi. – San Francisco, California-based August Home provides smart locks and smart home access products and services. – Provo, UT-based Vivint Smart Home offers a custom platform with integrated smart home products, including smart door locks, thermostat, cameras, doorbell camera, cloud storage and an array of sensors. – LinkBee is advancing a tech platform which, centered around proprietary LED light bulbs and sensors, leverages environmental feedback and intelligent, self-learning algorithms to enhance the home environment and allow customers to enjoy a safer home and energy savings. – Denver, Colorado-based Notion is advancing a multi-function sensor that provides recognition of doors or windows opening, water leaks, temperature changes, smoke alarms going off, etc. – Berlin, Germany- and Dublin, Ireland-based Smartfrog provides a home security solution featuring a video camera, an app (to manage up to ten cameras) and video storage solutions. – Italian Almadom.us is advancing domoki, a solution to save energy by monitoring lights, thermostats, valves and sockets and other objects connected to the Internet. 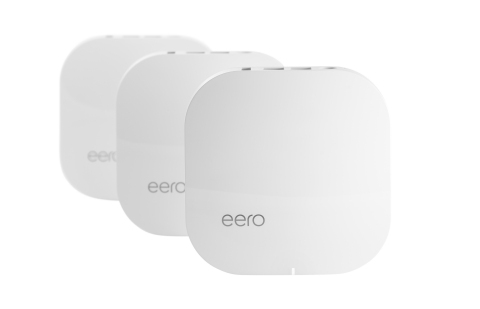 – San Francisco, CA-based eero offers a home WiFi system, which – instead of a single router – uses multiple access points placed throughout home to create a wireless mesh network that covers every room. The system can be managed via an app, while over-the-air software updates add new features and performance and security improvements. – Luma provides a home WiFi system featuring cybersecurity and parental controls. 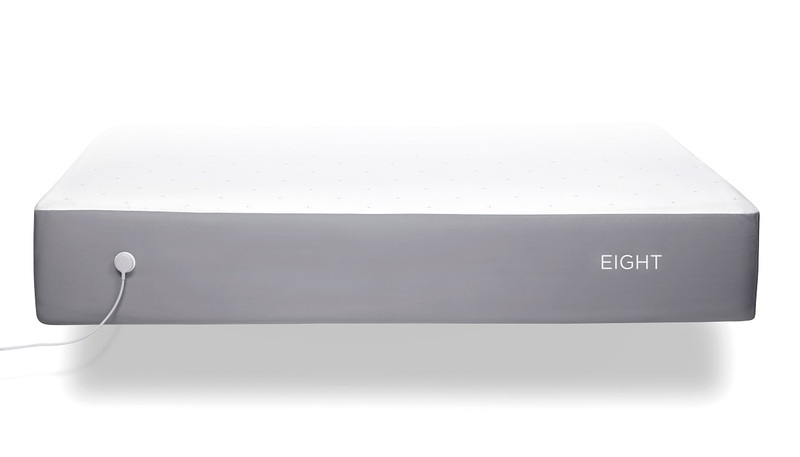 New York-based Eight (formerly known as Luna) makes a smart mattress cover that tracks sleep patterns. NYC-based Nanit is advancing a smart baby monitor which leverages a machine learning camera that provide sleep insights to parents, a timelapse heat map that shows how babies move around the crib as well as tools to share videos, and digital scrapbooks, with other people. San Francisco, CA-based Petcube provides an interactive Wi-Fi Pet camera that features real-time video and built-in laser pointer to allow owners to watch and play with their pets from their smartphone using the free Petcube app, available for iOS and Android.